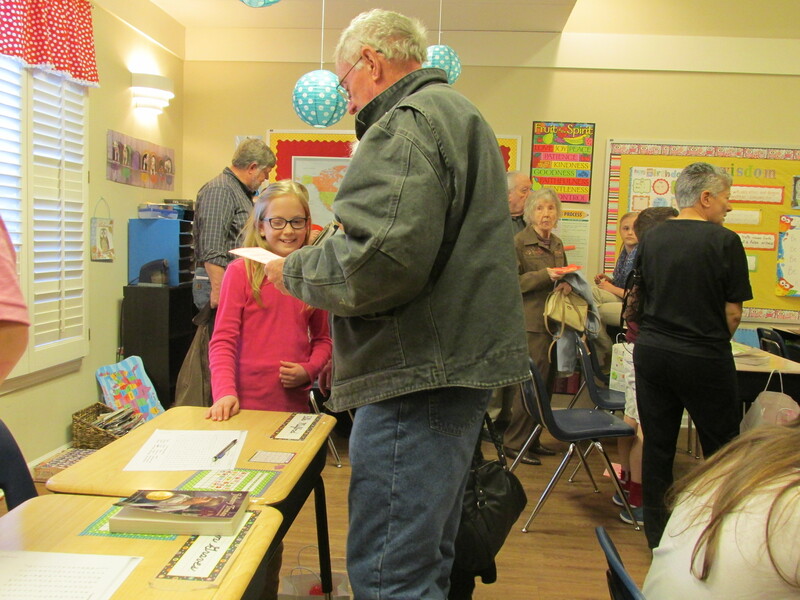 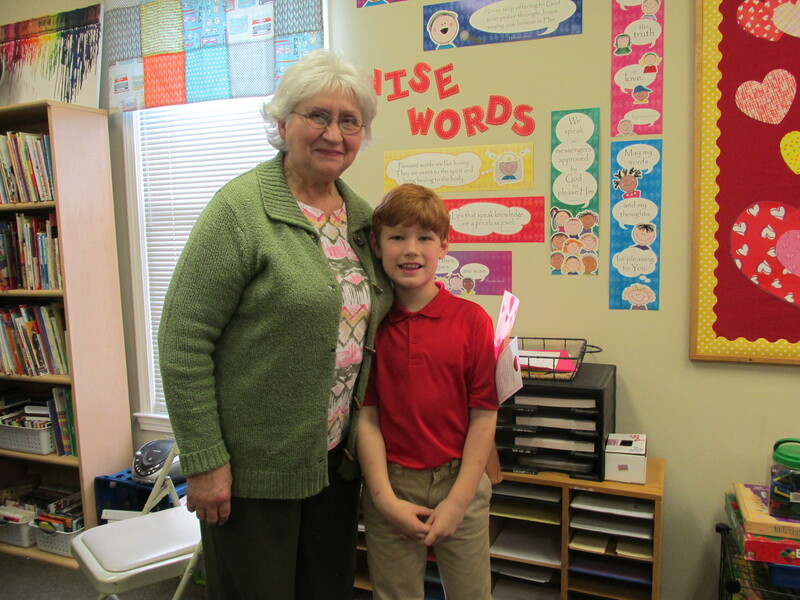 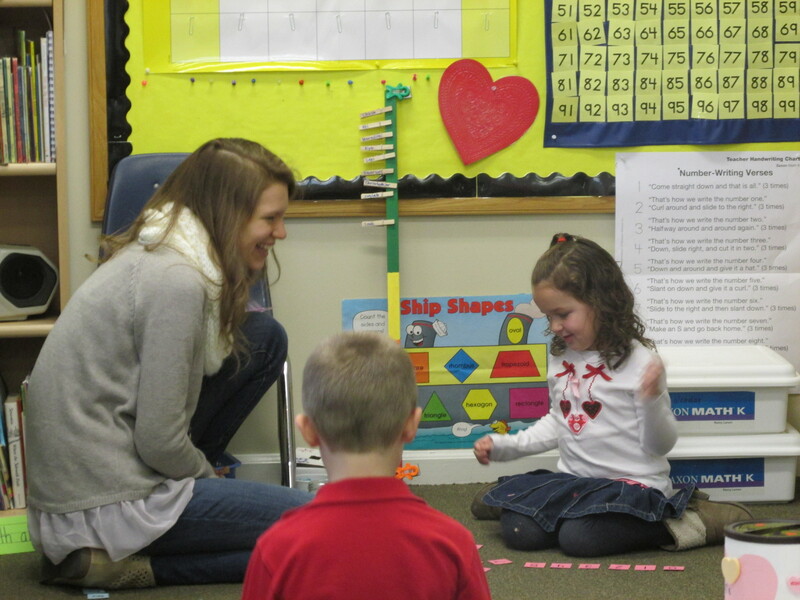 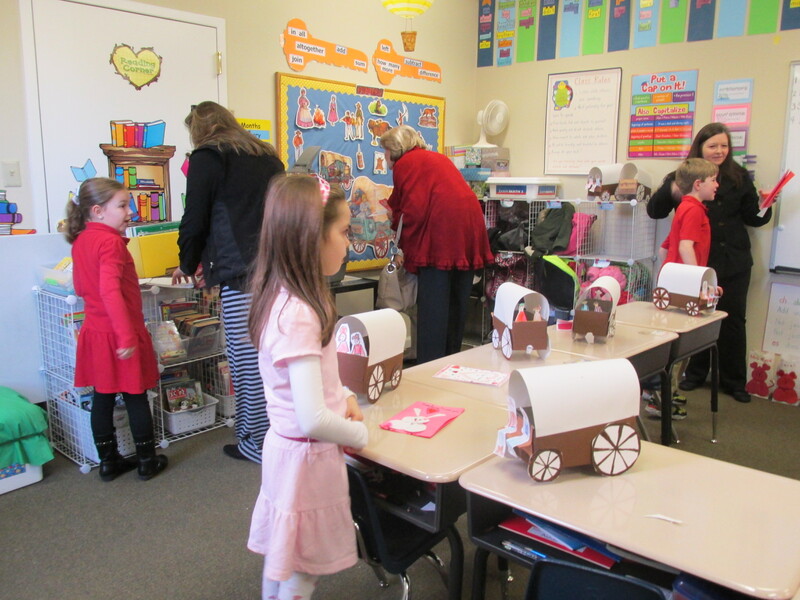 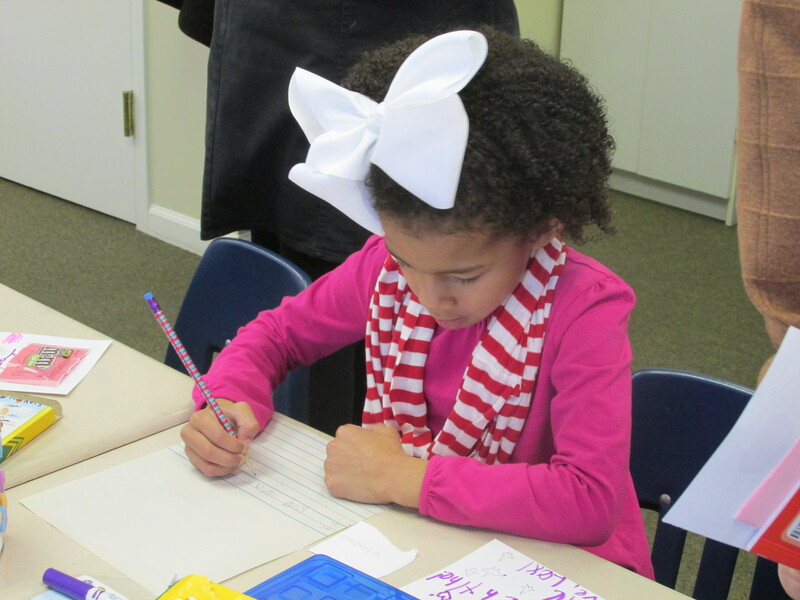 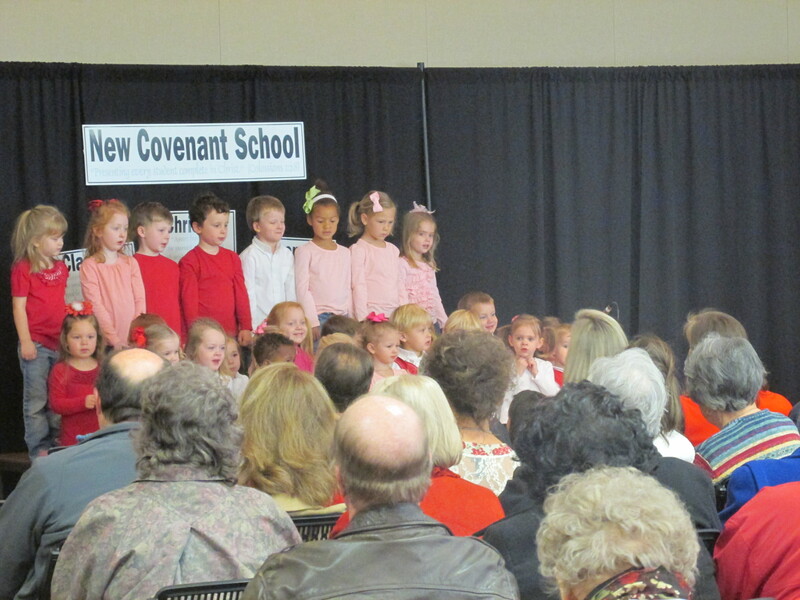 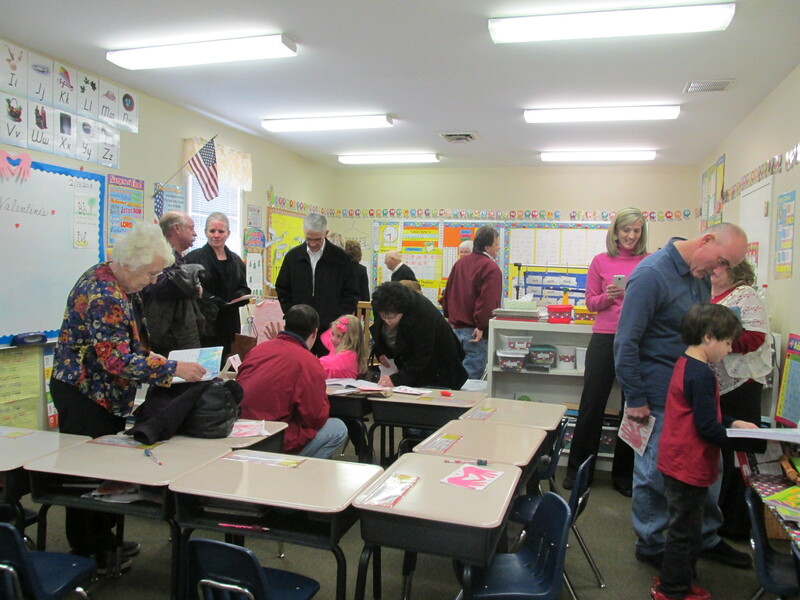 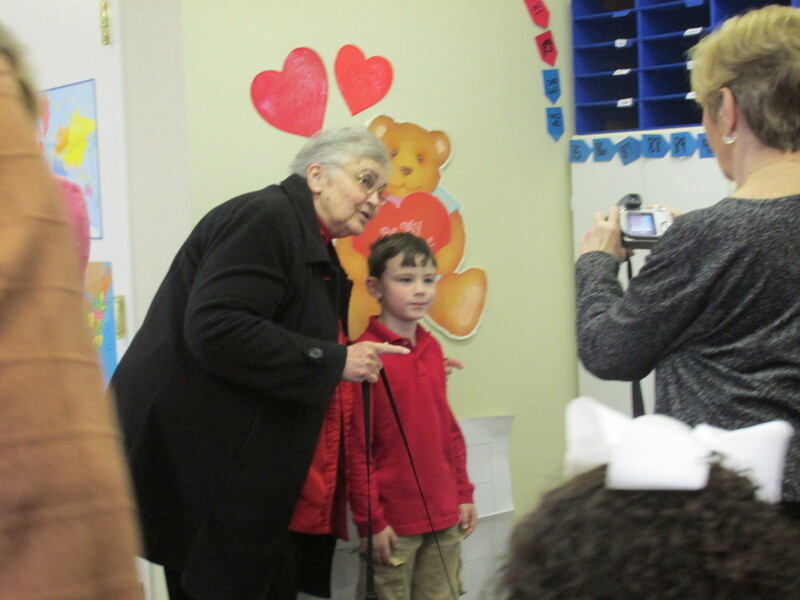 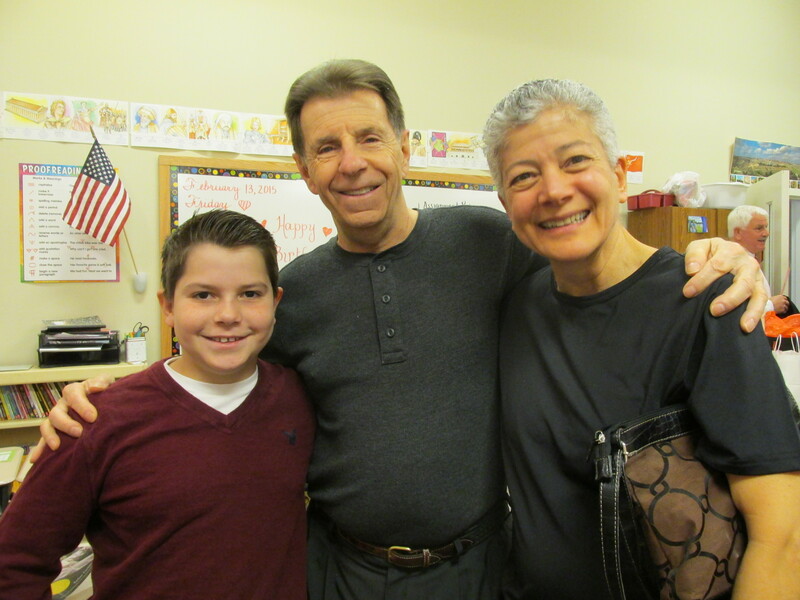 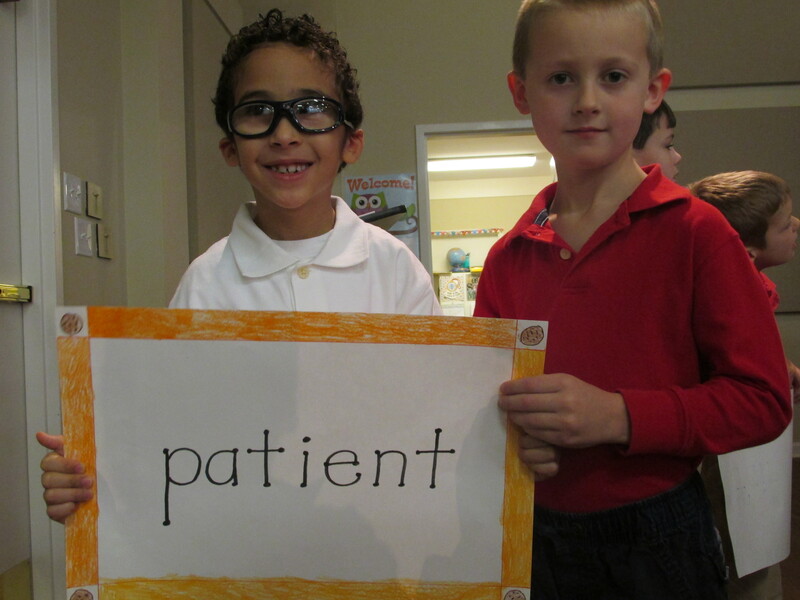 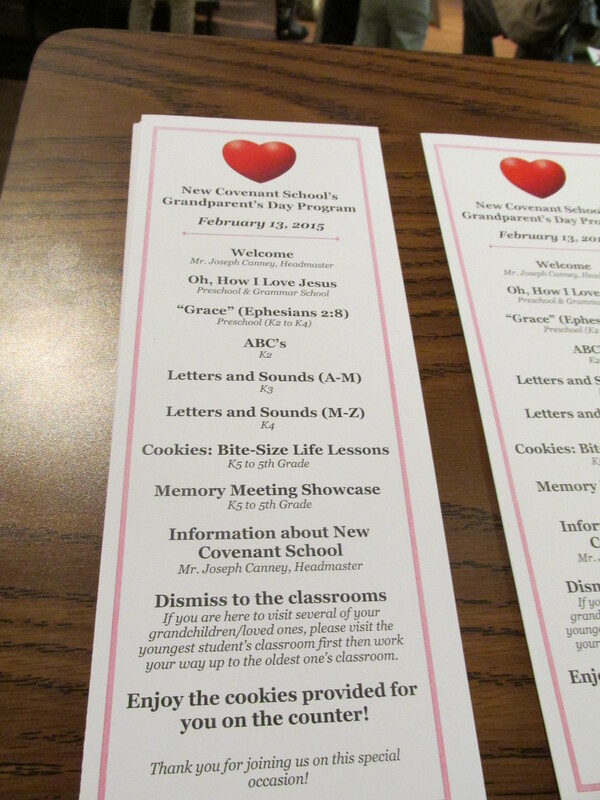 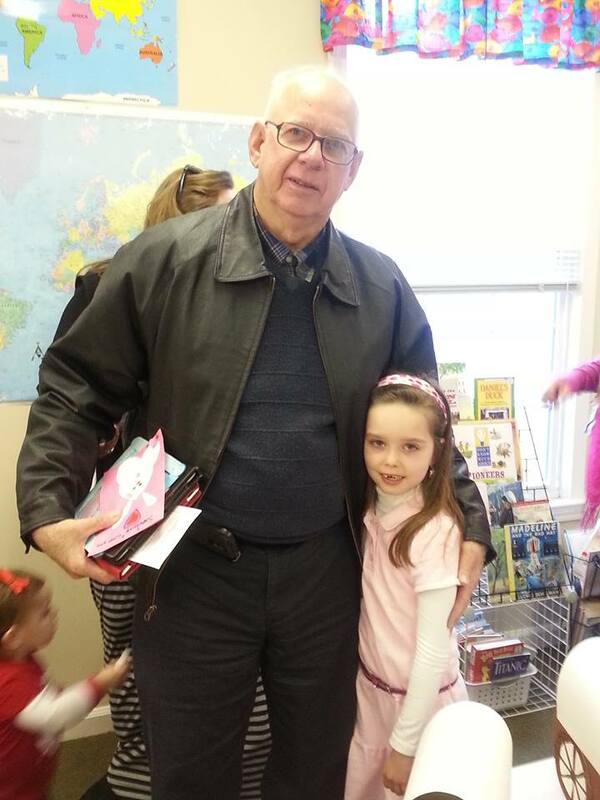 New Covenant Preschool and Grammar School students recently invited their loved ones and Grandparents to come visit our school. 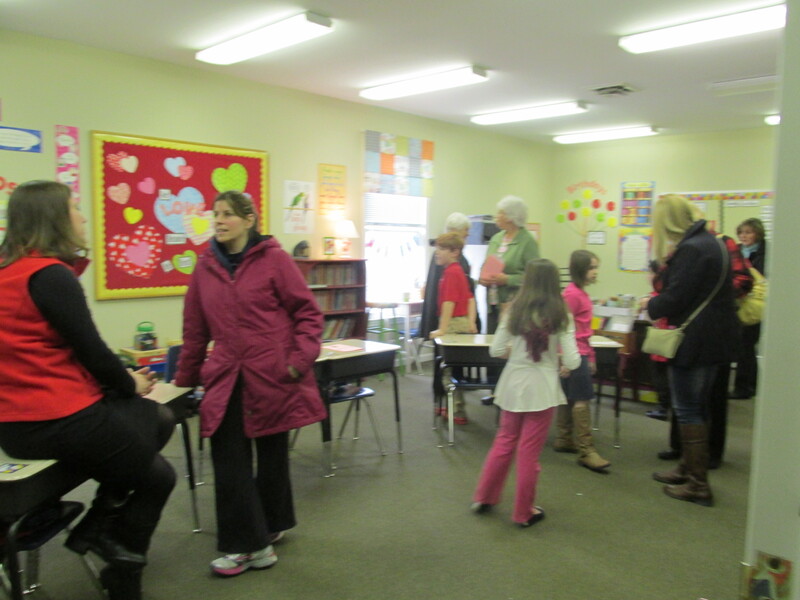 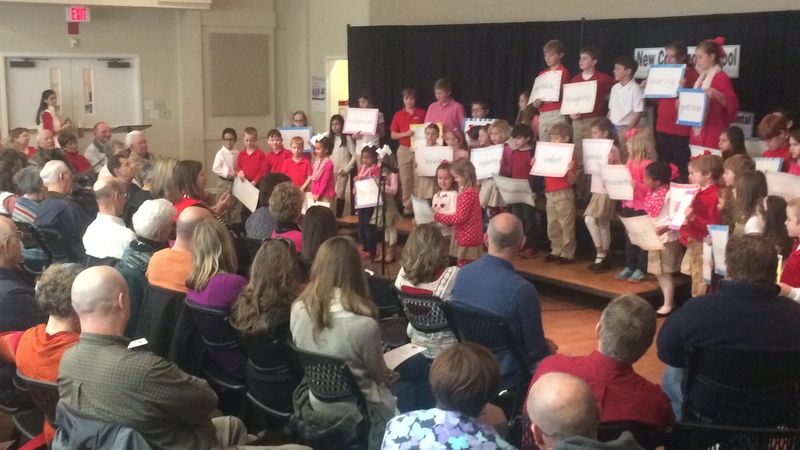 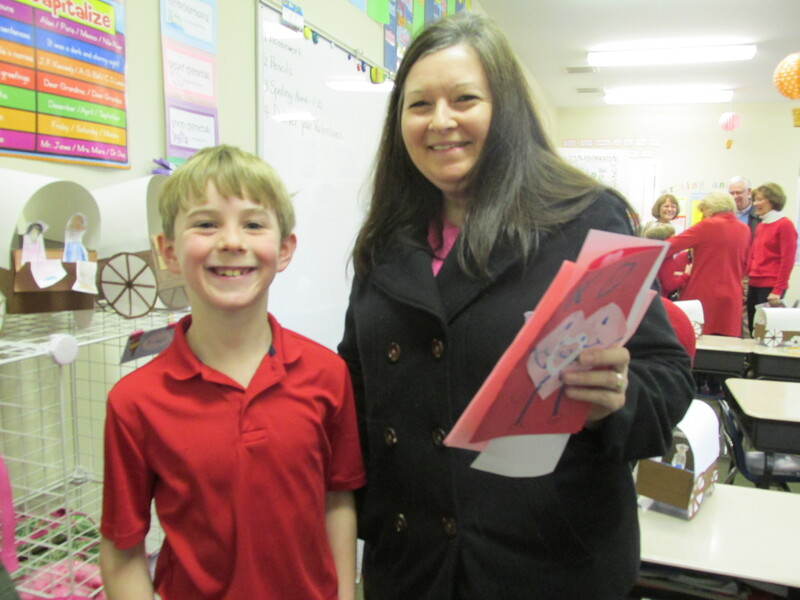 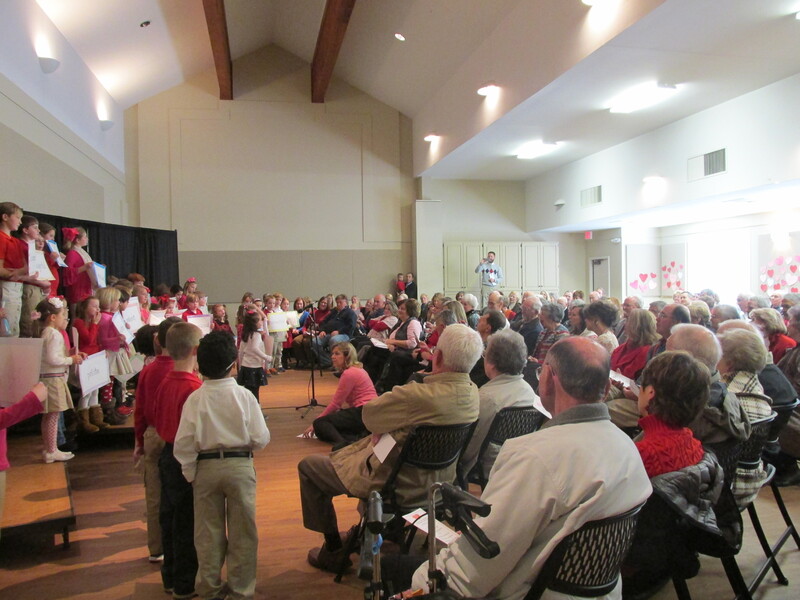 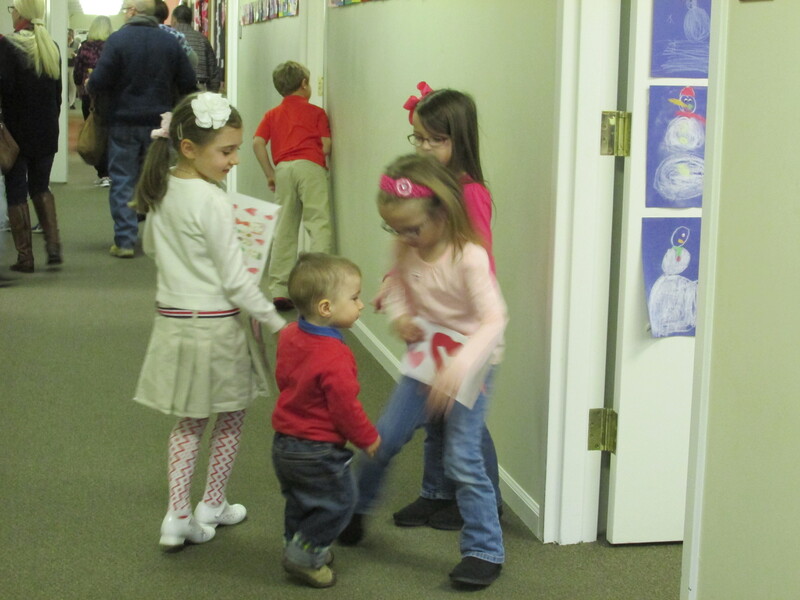 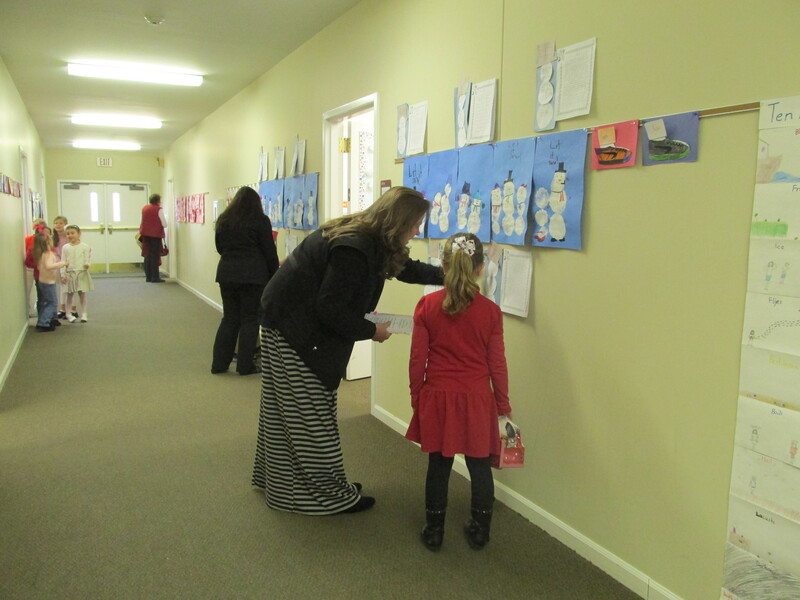 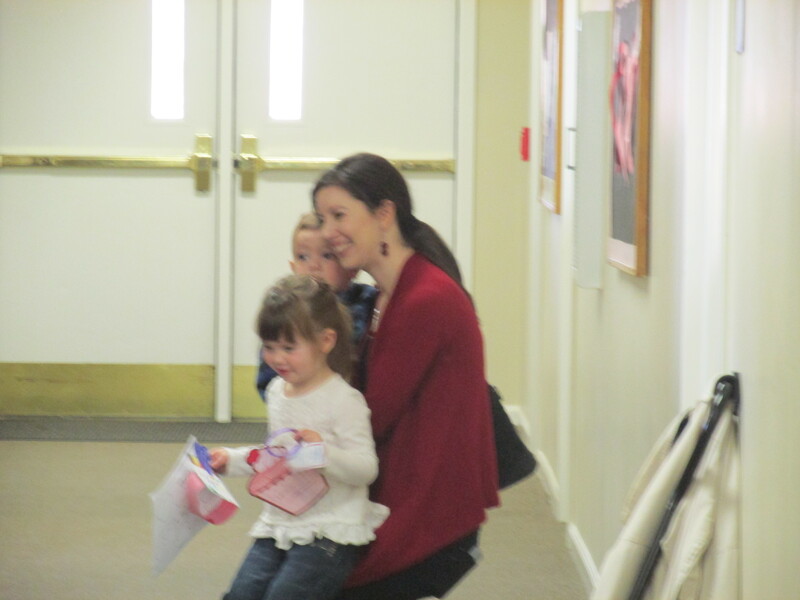 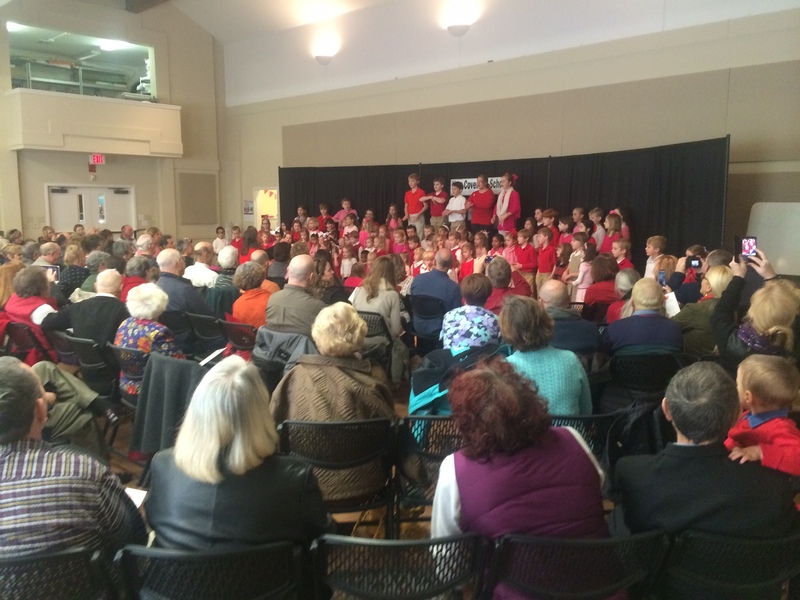 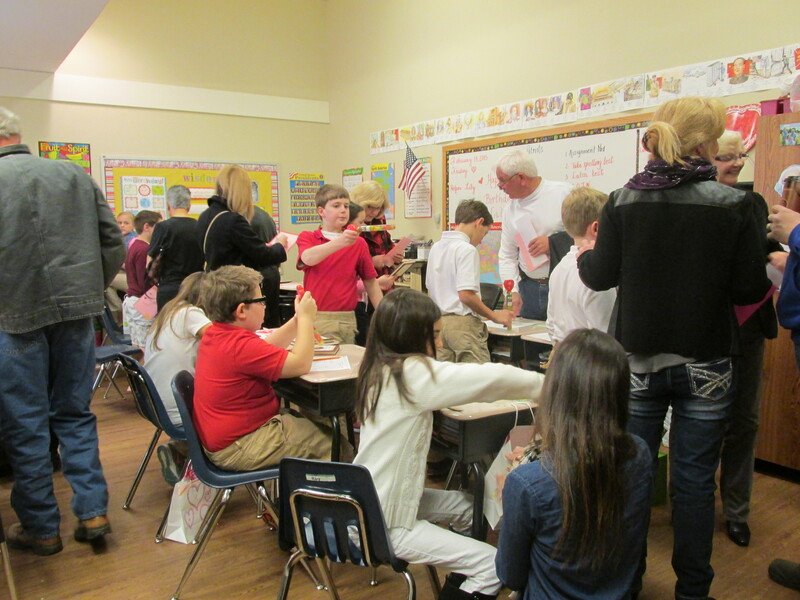 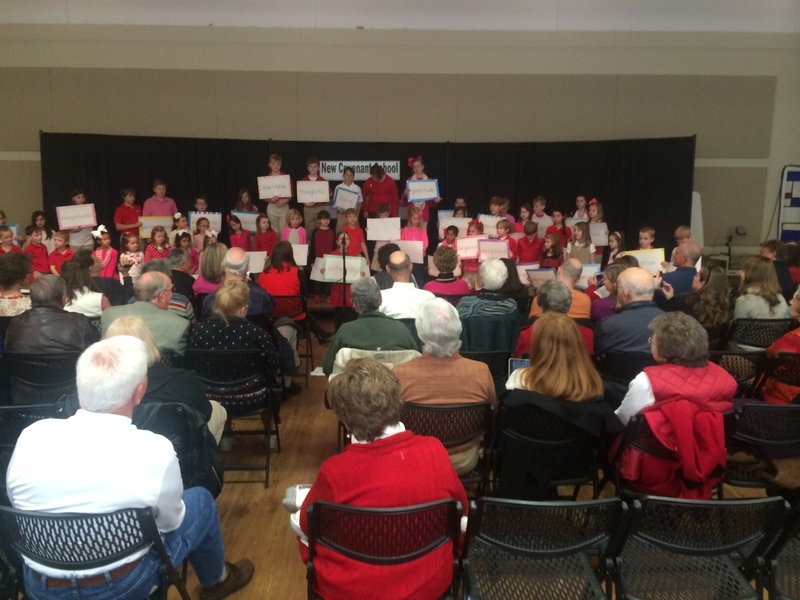 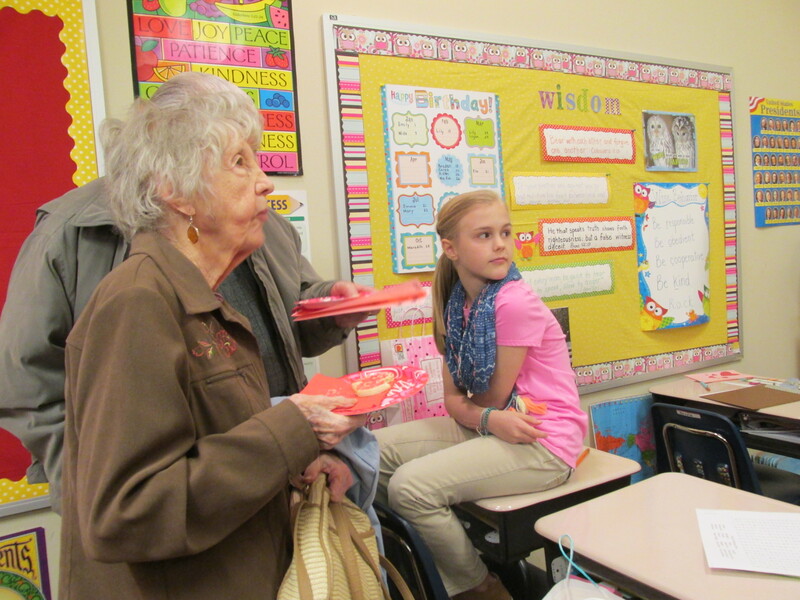 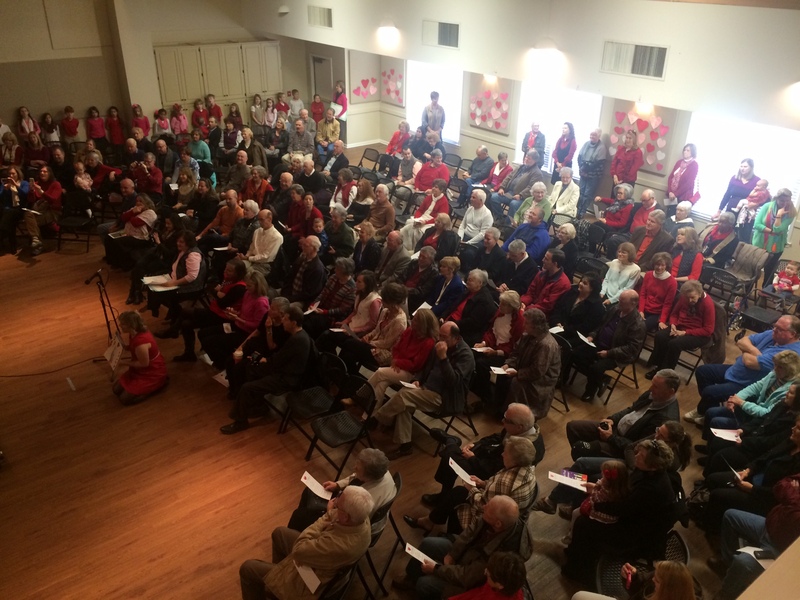 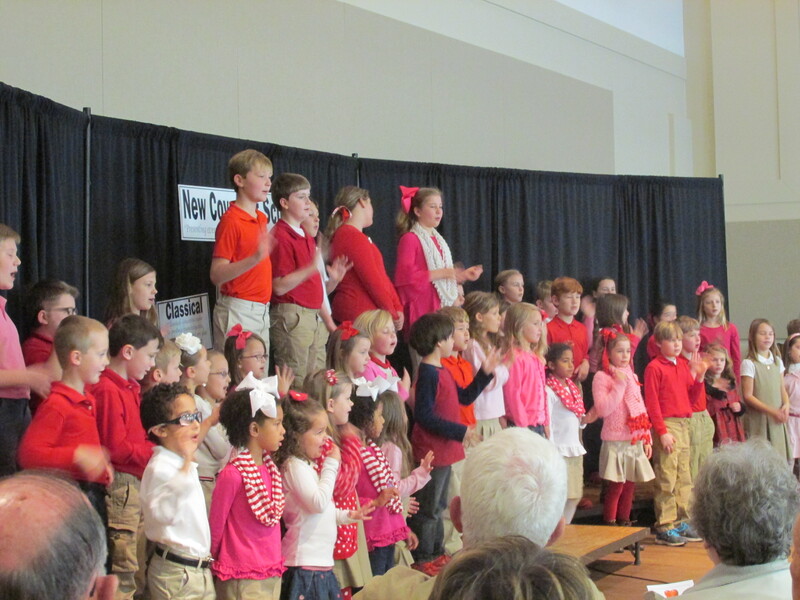 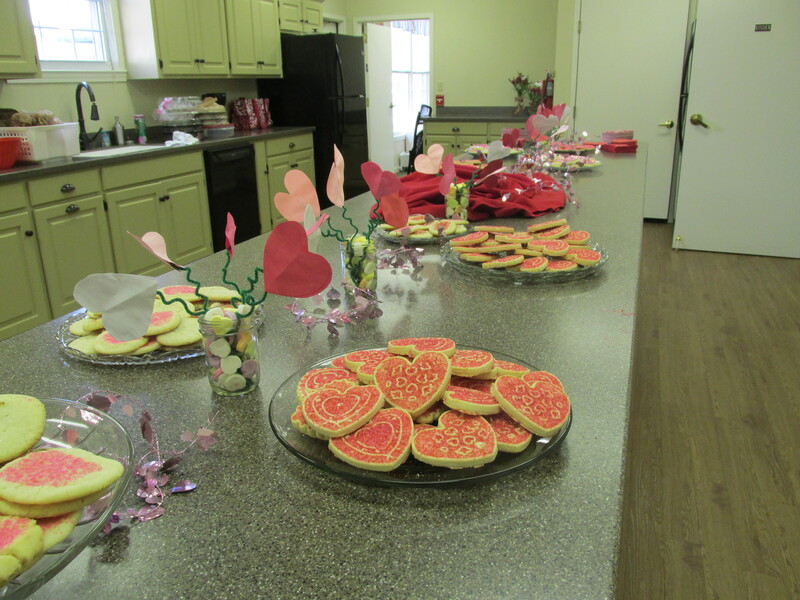 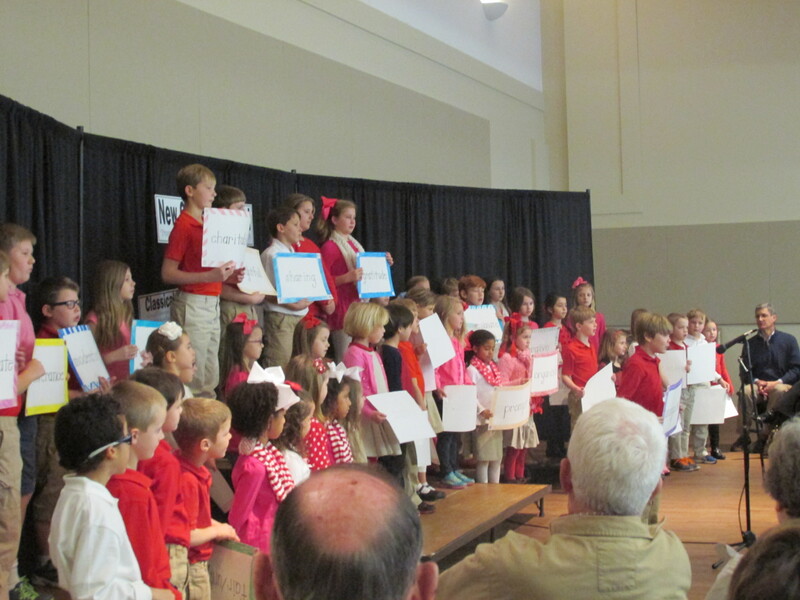 The students used the opportunity to sing songs, show what they know, and enjoy yummy treats with their loved ones. 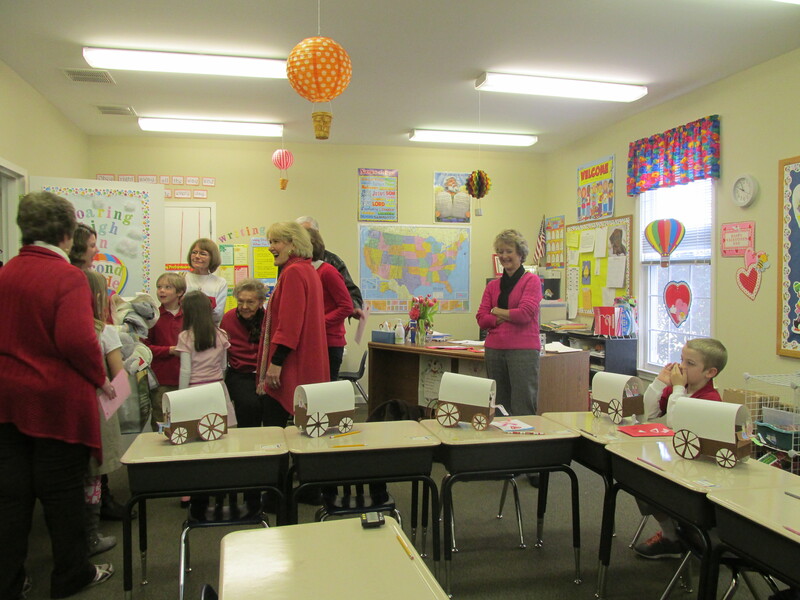 It was a special day for everyone. 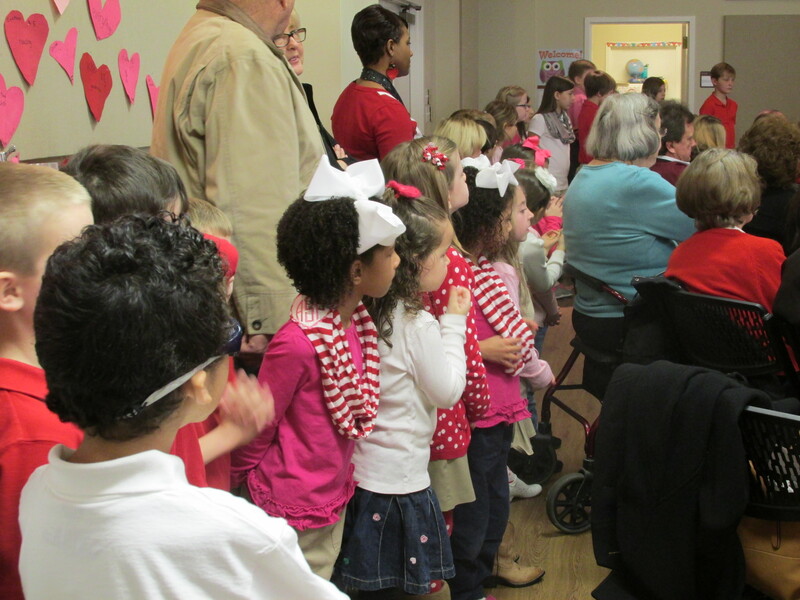 Please enjoy the below photographs from our special day.